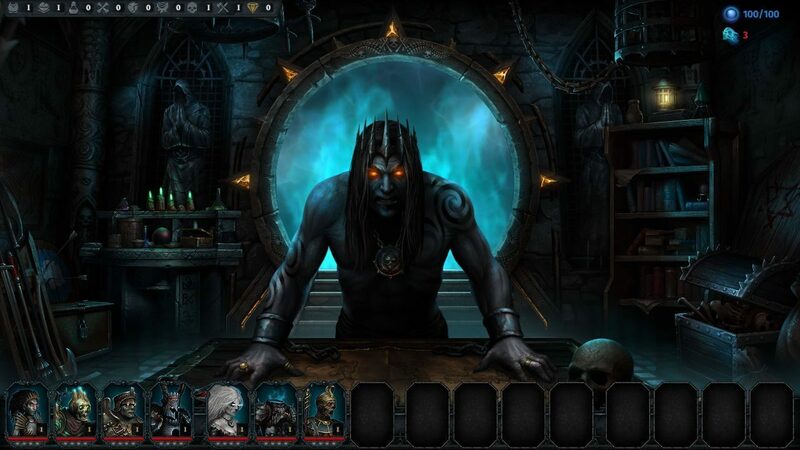 Iratus: Lord of the Dead - turn-based roguelike inspired by Darkest Dungeon, Dungeon Keeper and Disciples. 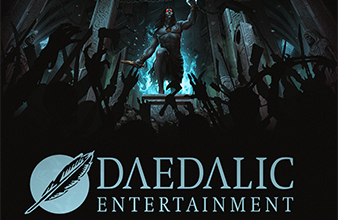 Feb 19, 2019 The cooperation between Unfrozen and Daedalic Entertainment! Iratus isn’t a fighter. After all, why train your body for combat when you can order a corpse to do it instead? 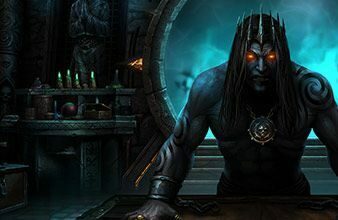 Rather than get his hands dirty, Iratus uses his necromancer abilities to control the undead. After all, why sully your hands in combat when you have an endless supply of minions to do it for you? Raise your army of undead minions by collecting body parts from your defeated foes. 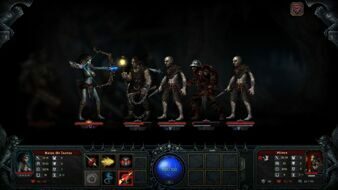 While out of combat, Iratus utilizes his necromancer skills to raise an army with the pieces of his defeated enemies. Use your knowledge of alchemy to give unique abilities to your minions. 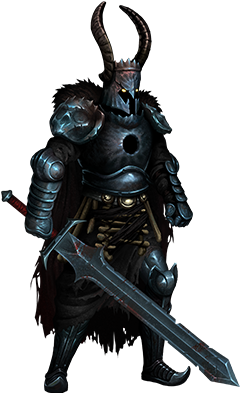 Iratus isn’t some bleeding-heart hero… in fact his blood pump has likely shriveled up into a lump of coal several hundred years ago. 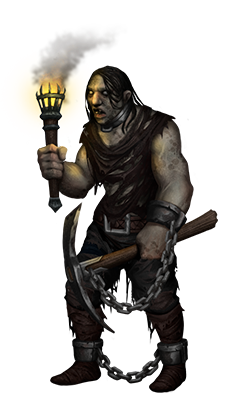 A pretty damsel in distress is simply a bag of bloody meat to be stripped for more materials to be used in crafting his minions! But don’t worry, he still has a delightfully dark sense of humor as he goes about his grisly business. Why be an evil overlord if you can’t have some fun doing it? Your army will strike fear into the hearts of many. If an opponent loses enough of their sanity, they can lose the will to fight and flee. If you’re luckier, they can even die of fear. Since the undead don’t have the same fears as a person, it’s always a quality to exploit in those with still-beating hearts. 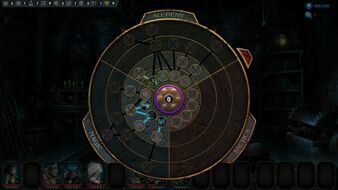 Turn-based combat system with over 50 different talents for your minions. Every battle is unique. Study your enemies’ strengths and weaknesses to achieve victory. 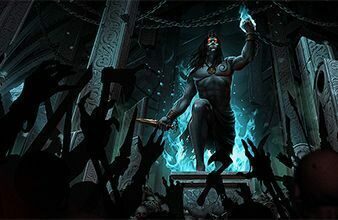 It is hard to imagine a Dark Lord without his army of loyal and obedient minions, but the Necromancer disregards the creations summoned by his evil will and simply uses them as cannon fodder. Still, servants are blindly dedicated to their lord. 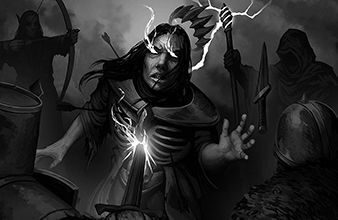 Skeletons, zombies, vampires and banshee are always ready to descend upon the enemy at the first call of the master and strike terror into their hearts. 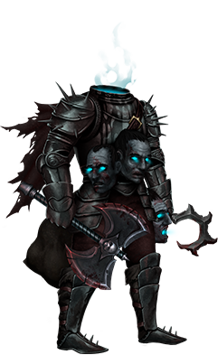 A manifestation of living void contained in a vessel of knightly armor, these necromantic soldiers are often seen leading the armies of undead against the civilizations of the mortals. Where they learn the skill to do battle and wage war is unknown but all of them despise existence and seek to reduce everything to nothing. 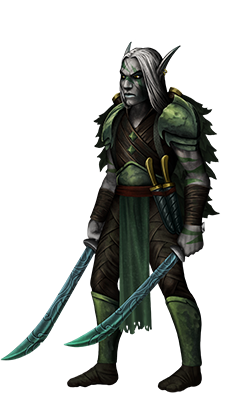 A fairly unimpressive warrior who’s one standout characteristic is his utter mediocrity. 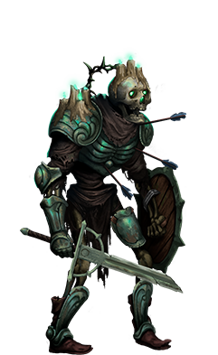 While they often make up the backbone (pun intended) of most undead armies, Skeletons are so boring that they are never really acknowledgement by their creators or their enemies. A design fashioned by the arch-necromancer himself. The Bride uses only the best parts (preferably those collected from females) to raise a deadly archer with an unhealthy love for her creator. Said love is then channeled into a burning desire to shoot out the eyes of anything that might try to get close to the one she worships. 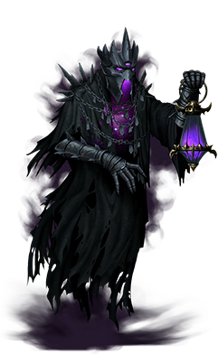 A soul that is trapped on the boarder of life and death, infused with necromantic energy, becomes a shade. 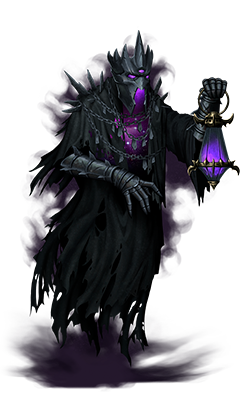 Far more than a simple animated shadow, these creatures are conduits of power and channel great energies for their dark masters. They also serve as excellent spies and assistants around the workplace. Before Iratus came along, zombies were considered little more than fodder troop by the other necromancers. It took a true visionary to realize that a mindless mass of undead muscle can be used for more than simply bashing the heads of mortals. With a bit of technological assistants, these rotting hulk were turned into mobile artillery, capable of carrying and shooting cannons that would normally need several humans to operate. A mummy is, at its core, a vessel for thousands of dark curses crammed together into one undead body. For this purpose, all unnecessary organs need to be removed to make space and then bandaged generously to keep them all from leaking out. Quite a dangerous minion since even a slight touch can lead to several years of bad luck, which is why stories of what happened to the originator of this design are still passed around as cautionary tales among necromancers. A powerful magical minion but not really a true lich. 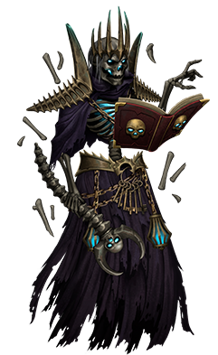 Rather, these are pseudo-liches that borrow some of the designs made by necromancers of old. Most notably, these minions do not actually hold the soul of a necromancer, instead they serve as carries for devastating spells that often sow destruction on both allies and enemies alike. They have, however, been known to take on the mannerism of their creator, which can be so convincing that other undead tend to obey them. 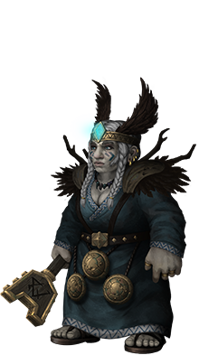 A headhunter is a very specific manifestation of negative emotion: blind rage. 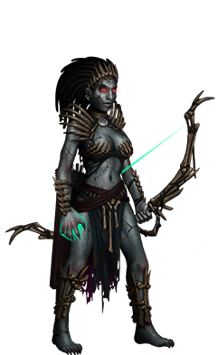 As such the resulting undead possesses immense power but becomes rather difficult to control. They are still the preferred minions for any necromancer who prefer hearing the dying screams of their enemies over the chatter of the supposedly silent dead. 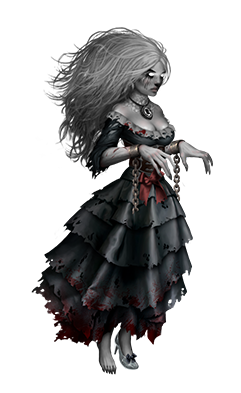 A banshee draws her strength from one simple emotion - fear. 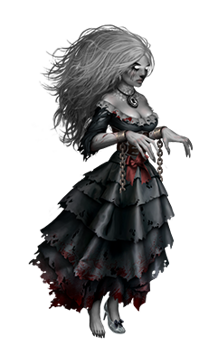 In truth, a banshee feels many times the fear felt by her victims. Had she the ability, she would run away from each battle in blind terror but necromancers had long since employed additional bindings to keep that from happening. 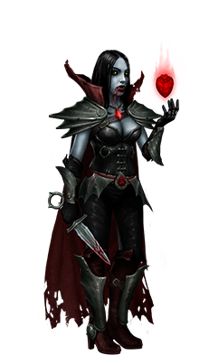 A vampire is special kind of minion, for they are the only ones who have learned to exist within mortal societies. 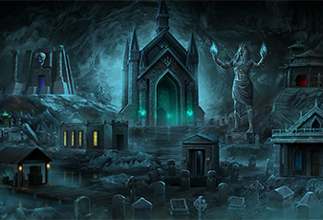 Because of this, they are reluctant to join any necromantic armies, preferring to stay hidden within their secret covens. Only the scent of cursed blood is can be used to draw them out and also acts as the perfect offering. Then, if they acknowledge a mage’s power they will provide him with their aid, provided one is willing to trusts a scheming bloodsucker. 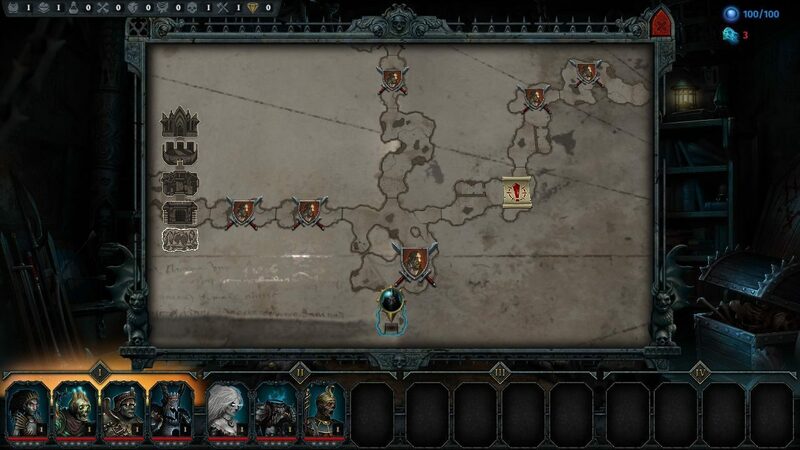 In the lower levels of the dungeon, is where the necromancer’s path to freedom begins. Climb from the depths of your prison and slay those who would stand against you. 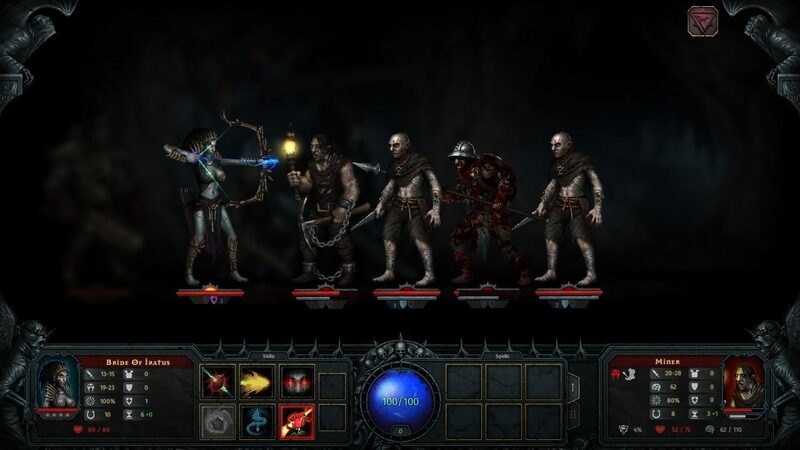 Fight against a large variety of enemies, from unsuspecting miners in the depths to evil-seeking paladins. The alchemists of the guild preside over the mining operations beneath the castle, having been given full authority by the humans above. 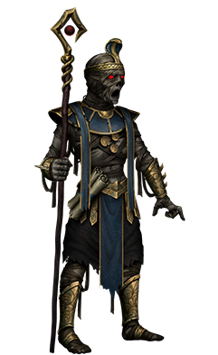 For this reason, they have stepped in to personally deal with the undead invasion, lest the rise of Iratus be blamed on them and the humans use this opportunity to restructure the terms of their agreement. They tend to travel with groups of powerful bodyguards. 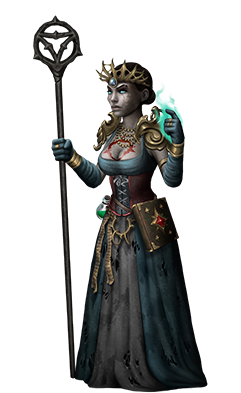 These female spellslingers would normally only ever be found atop their ivory towers where they engage in the never-ending war of mage politics. 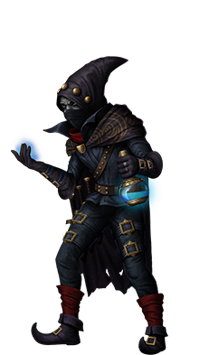 The invasion brought upon by Iratus served to change that, forcing them to use their vast arcane abilities for more practical needs. Since they are not trained for war, they are extremely cowardly and prefer staying in the back lines where nothing bad can happen to their magically glamoured figures. 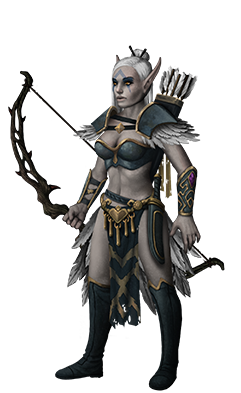 Elven Ranger are outsiders among elves, not because they committed any terrible crimes but rather because they hate any form of humanoid company. 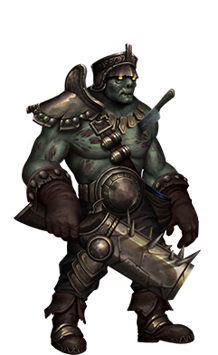 Said humanoid company doesn’t like them much either but they are tolerated enough to help against the undead onslaught. Maybe they are not much for conversation but they are surprisingly effective warriors. Firethrowers are the personal elite guard of the alchemist’s guild. 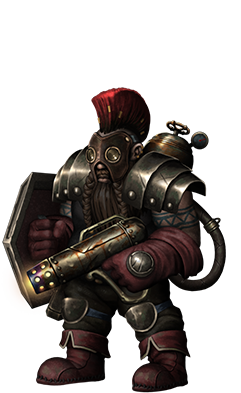 The dwarves don’t quite trust their human partners, which is why they have brought along these fearsome warriors as insurance. After all, getting burned alive is one of the least pleasant ways to die. 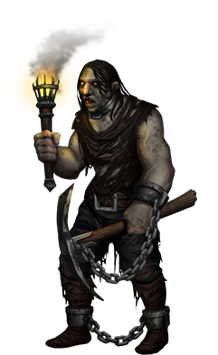 Miners are alchemically infused convicts that can be found working in the tunnels beneath the castle. The potions they are fed give them a vast increase in strength at the cost of reduced intellect and lifespan. 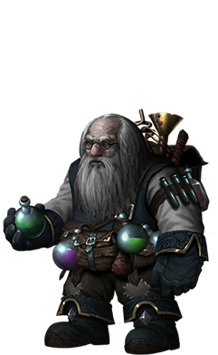 The ruling human aristocracy is more than willing to supply the dwarves with captives for their experiments as long as they receive a share of the profits. 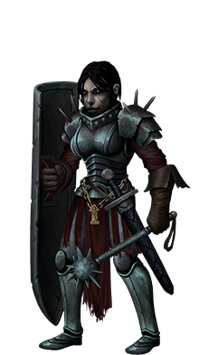 Musketeers are the modern face of the dwarven war effort, the crowning achievement of the alchemist guild. 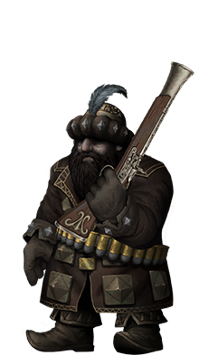 Armed with a powerful and versatile firearm, they have more maneuverability than any dwarven soldiers of the past without any sacrifice in punching power. Certainly there are still some problems with these weapons, such as rain or the occasional explosion, but the guild keeps this information hushed to maintain its prestige. An Oracle is a kind of hedge mage troubled with visions of doom. They have predicted the rise of Iratus, among a few dozen other world ending catastrophes that did not come to pass. It is to be said that as long as you try and try long enough, you will eventually succeed. Shield maidens belong to a half-religious order dedicated to the protection of the land. One of the few surviving institutions of its kind, it has received a lot of money from rich traders over the years due to their oath-bound loyalty and willingness to work for half of what the average mercenary charges. New members are chosen from only the most fanatical. These shady individuals are gifted with a rather rare form of magic that allows them to drain power from other magic users. Naturally most mages do not approve of such a practice, which is why there are no dedicated schools in place to train them. 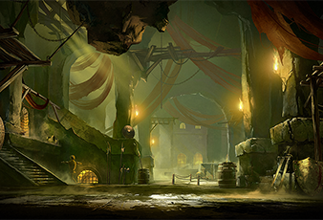 Only in the underworld do such scruples fall to the wayside, so this is why joining a thieves’ guild is the only way for someone to master this power. Unlike some naive beliefs, elven society has always been incredibly militaristic. Due to their low numbers, both men and women are forced into service and experience rigorous training makes deadly warriors out of them. But since females are so much more precious than men, it was decided that they would only wield ranged weapons to keep them as far from the front line as possible. Unfrozen is a small independent game studio based in St.Petersburg, Russia with members of the team working on a variety of game projects for the last 15 years. Newly studio formed of industry veterans who worked on the games such as the Disciples franchise. If you have any suggestions or wish to contact us, look at our press-kit for our contact information. 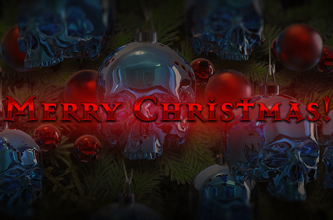 Iratus is going to be finished, first and foremost. We have heavily invested and raised private funding for the game which has allowed the team here at Unfrozen to make this project a reality. However, we need your support to make this even more great. 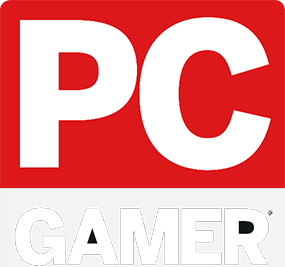 The money we raise will allow us to really polish the game even further to create something that has top quality from start to finish.